50m2 quiet terrace in the heart of Cannes! In the heart of Cannes, this 65 m2 apartment is in a luxury residence in a beautiful park perfectly maintained! In quiet and just 300 meters from the "Rue d'Antibes" (famous for its many shops), the Croisette and the beaches, ideal for holidays or business trips. 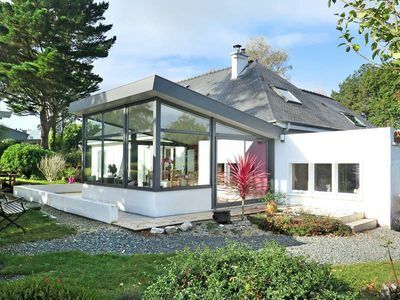 Recently renovated, this 2P is very modern with a style that is both sleek and cozy. gated and secure / caretaker / 1st floor (with elevator). Exposed South and West, the terrace of 50 m2 corner is a real treat on sunny days all rooms overlook the beautiful terrace which makes the apartment very bright and pleasant to live! It is equipped with a table for 4 and 2 sun. 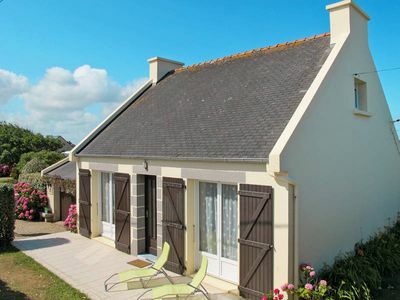 Apartment ideal for one or two couples or family! The main room offers a lovely view of the park, it has a seating area with a large flat screen, sofa comfortable bed 140x200 and a round dining table for 4. The separate kitchen is fully equipped for cooking (oven, fridge freezer, Nespresso, microwave, stove, kettle, toaster, washing machine, dryer). WIFI / parking lot outside the gated residence. Iron and ironing board and hair dryers are available. Non smoking apartment and pets are not allowed. The shops (bakery, supermarket, press, tobacco ..) are nearby, possibility to do everything on foot! 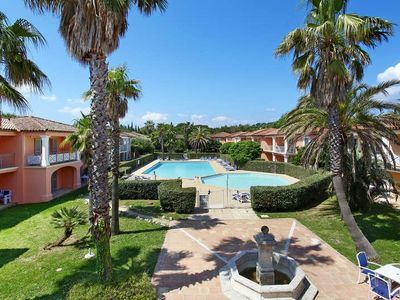 Not least, you will enjoy the proximity of downtown Cannes, the Croisette beaches while being quiet in this green oasis with only the sound of birds singing! 50m2 terrace so quiet in the heart of Cannes! 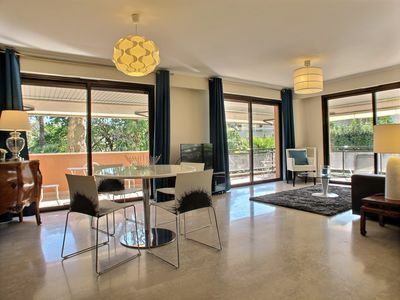 In the heart of Cannes, this 65 m2 apartment is Located in a luxury residence with a beautiful park perfectly maintained! 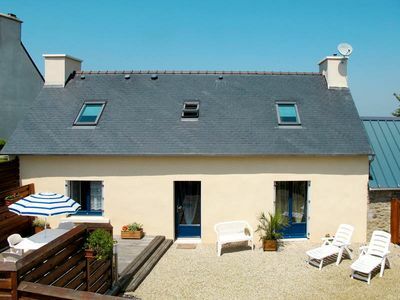 Just 300 meters from the "Rue d'Antibes" (famous for shopping) and only a FEW minutes walking to the Croisette and beaches, ideal for holidays or business trips. Recently renovated, this one bedroom apartment is very modern with a cozy style. The Residence is gated and secure / caretaker / 1st floor (with elevator). Exposed South and West, the terrace of 50 m2 corner is a real treat on sunny days, all rooms overlook the beautiful terrace qui Makes the apartment very bright and pleasant to live! It is equipped with a table for 4 and 2 deckchairs. 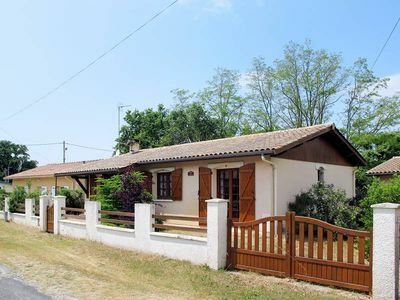 Apartment ideal for one or two couples or a family! The main room offers a lovely view of the park, it: has a seating area with a wide flat screen, a comfortable sofa bed for 2 people and a round dining table for 4.
it's very bright with a terrace access! The bathroom: has a bath and one bathroom sink. WIFI / secure car park outside in the gated residence. The shops (bakery, supermarket, press, tobacco ..) are nearby, possibility to do everything by walk! 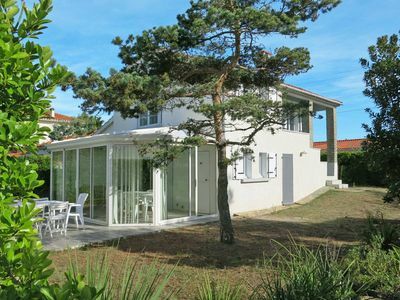 You will enjoy the proximity of downtown Cannes, the Croisette beaches while Being quiet in this green oasis with only the sound of birds singing!